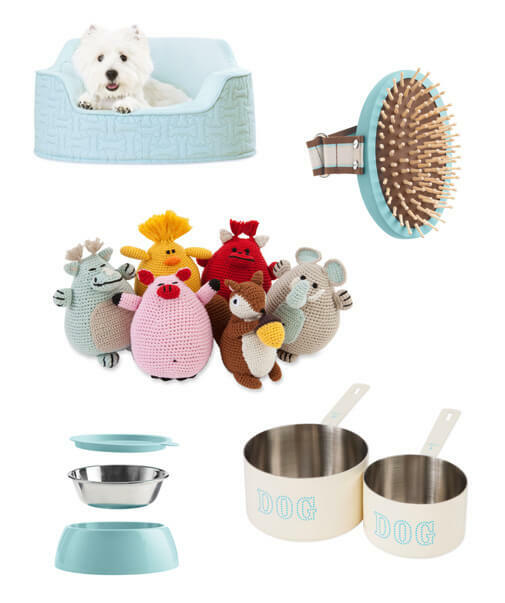 Martha Stewart recently unveiled her PETS collection, sold exclusively through PetSmart. I tend to swoon over anything Martha Stewart creates and I love her simple, yet chic style. The designs are functional and fun and feature her signature blue. This entry was posted in pets and tagged dogs, martha stewart. Bookmark the permalink.